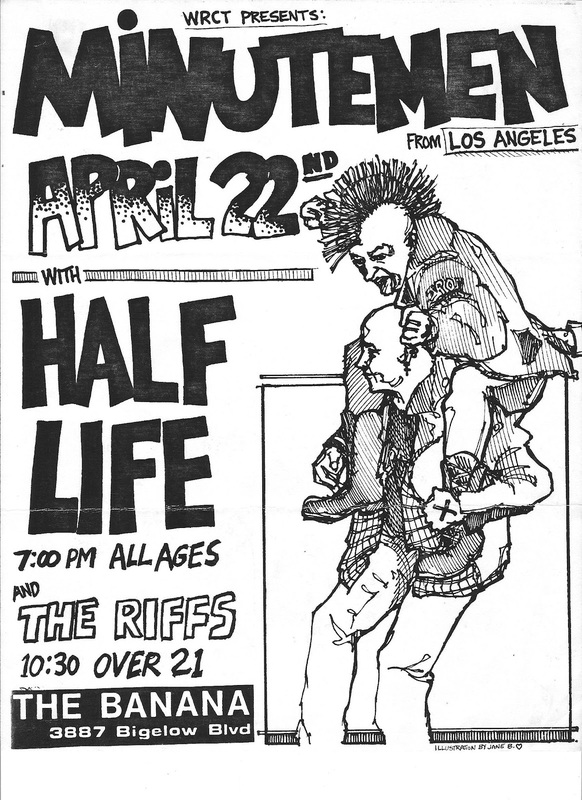 Above gig posters courtesy of Paul Bucciarelli, who created them. 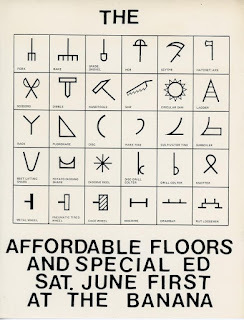 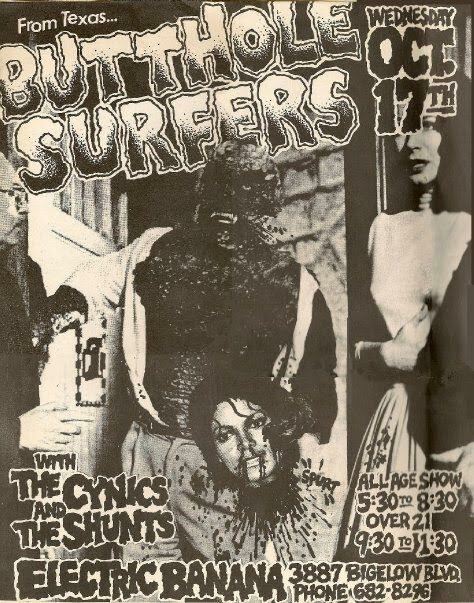 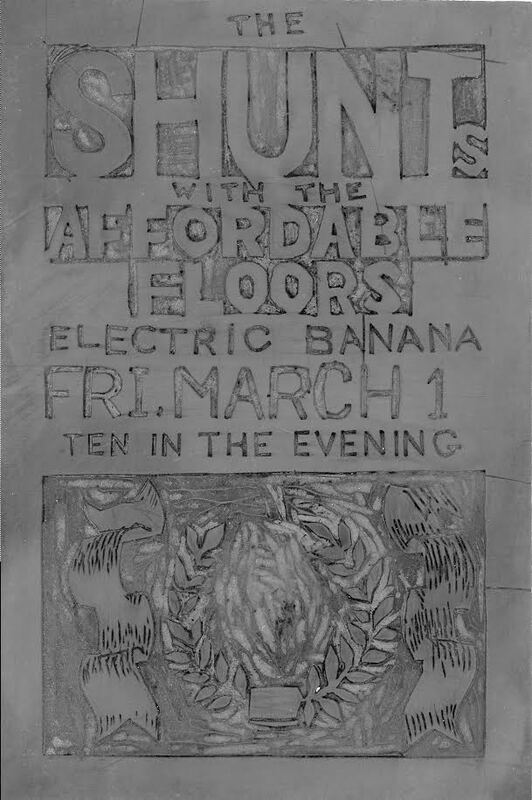 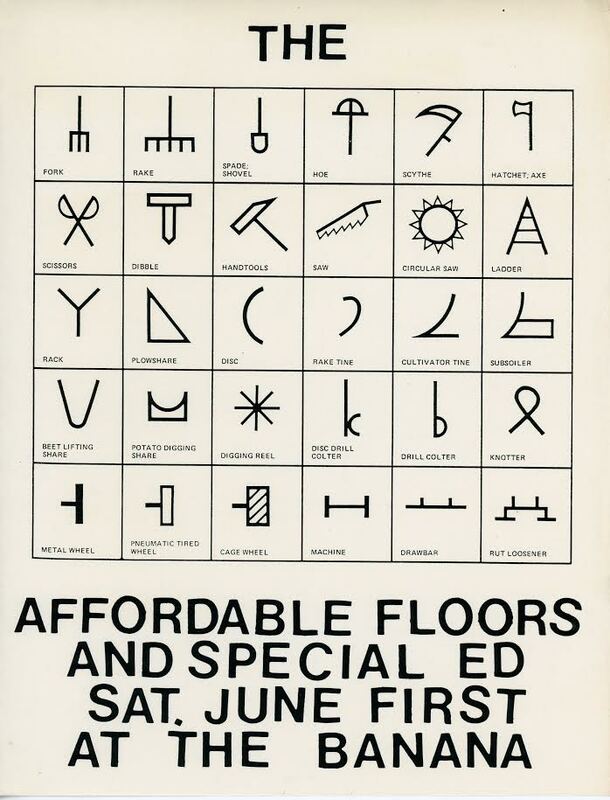 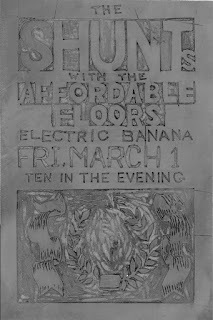 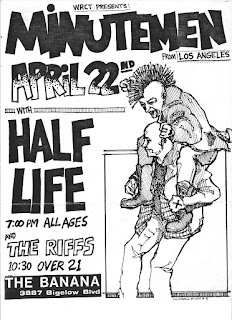 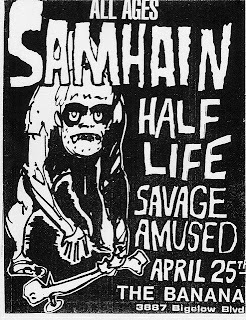 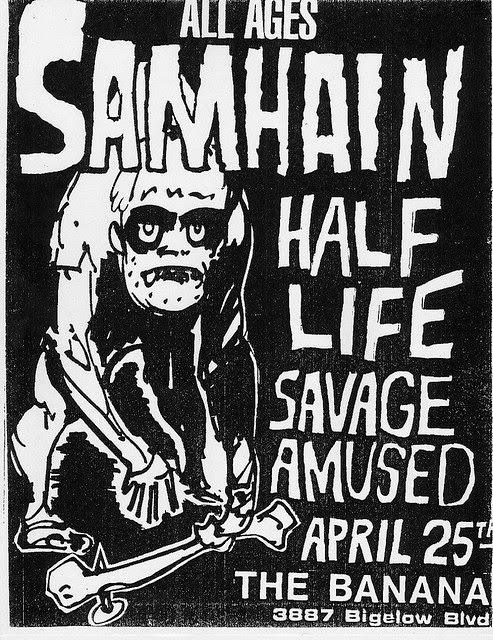 Affordable Floors gig posters here on this page courtesy of Kirk Botula. 10/12/85 - Dharma Bums * A.T.S. 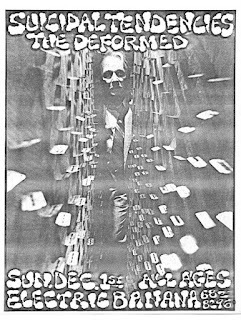 11/22/85 - Home & Garden * A.T.S. 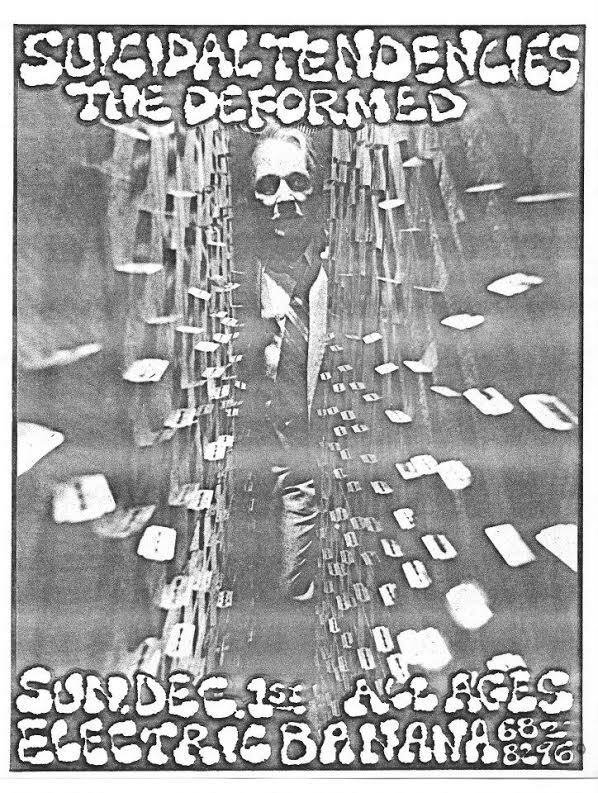 12/7/85 – Doctor’s Mob * A.T.S.